WOW! What an amazing week. New clients are hiring for multiple positions. This is a very good sign of economic growth and demand for talent. Here are our 4 latest openings. Keep reading for updates on 11 other job openings. Check out our free webinars to prep for your job search. 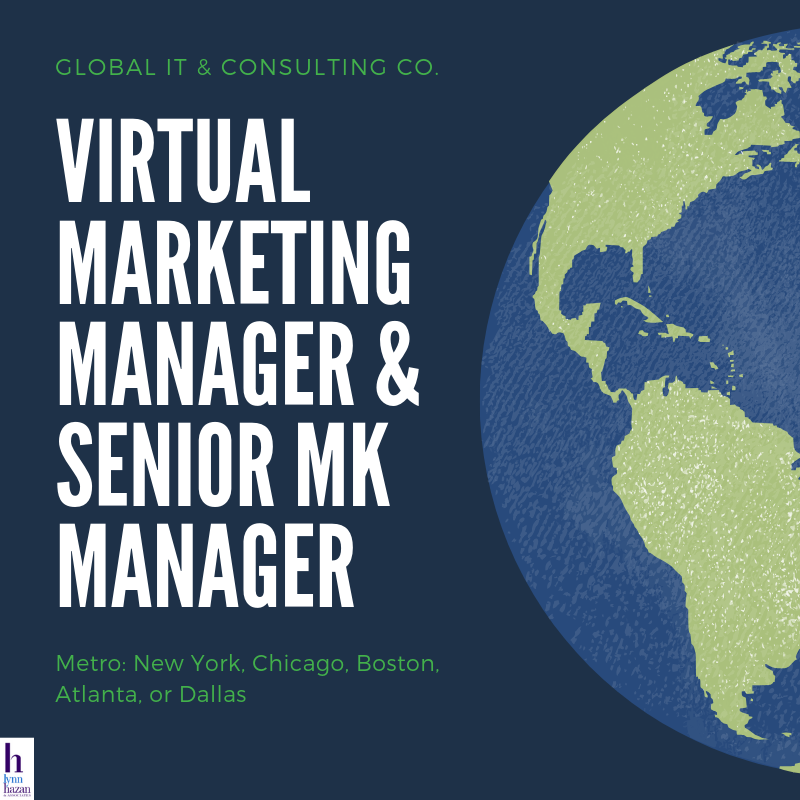 Our global IT and Consulting client needs candidates to work virtually in a major metro city in the US: Chicago, NYC, Boston, Atlanta or Dallas. We can hire 3 candidates. The client will structure the job(s) around the candidates’ core competences. A repeat client- The candidate placed by LH&A years back has been promoted (Yeah!). 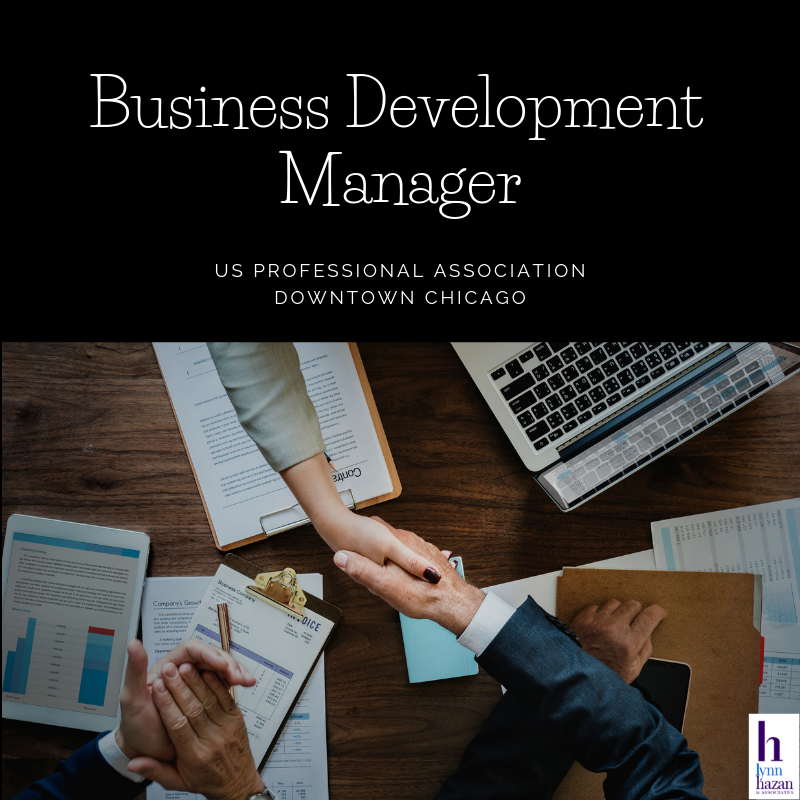 We now need an experienced Biz Dev professional who thrives in a professional assn and enjoys creating, marketing and selling affinity programs for members. Ideal candidate is a relationship builder who can work within a long sales cycle. 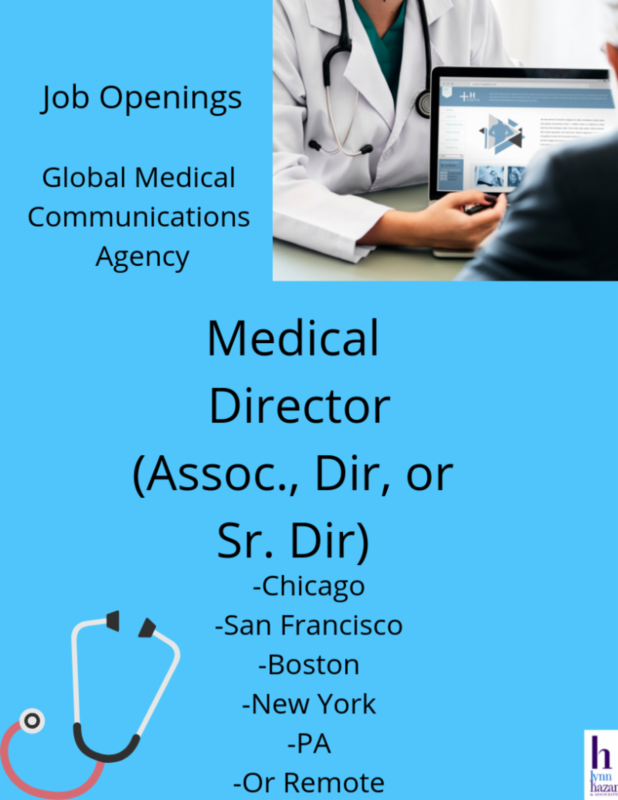 We have 10 exciting openings for a Global Medical Communications Agency. Our new client is a global leader in medical communications. Targeted audiences are medical and health care professionals. 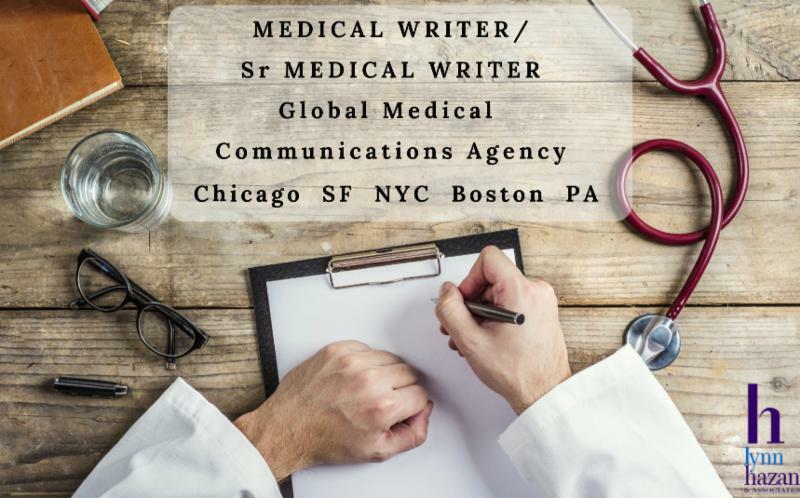 Local candidates from Chicago, San Francisco, New York, Boston and PA are encouraged to apply for the Medical Writer or Sr Medical Writer positions. For candidates applying for the Medical Director openings, we will consider candidates for these cities as well as remote locations. Congratulations! We just filled the Marketing Associate position for the Intl. Business Consulting Firm. The National Rural Water Association is a non-profit organization dedicated to training, supporting, and promoting the water and wastewater professionals that serve small communities across the United States. The mission of NRWA is to strengthen State Associations. NRWA through its State Rural Water affiliates is the nation’s largest water and wastewater utility membership association with over 31,000 members. Check out this cool site https://nrwa.aqkwa.com to discover simple ways to save water and energy, tailored just for you! 1. Remember that people count. Saying thank you goes a long way. Remember the importance of the FACE-to-FACE when you interview in person or even via video Skype or FaceTime. Smile and look eye to eye at the interviewer or the camera. 2. Remember, we hire people, not robots. Candidates need to demonstrate not only their technical knowledge but also the ability to connect with people in real time. That means it’s time to develop rapport and experience the “click” factor. You know it when you feel it. 3. Take time to reinforce the human aspects over the holiday season. You will smile when you feel the reciprocal connection! Lynn Eats Humble Pie: Please accept my apologies if you accidentally received one or two emails that were not intended for mass distribution. The problem has been solved and corrections were made. Thank you to the individuals who personally followed up with me. I am very grateful. 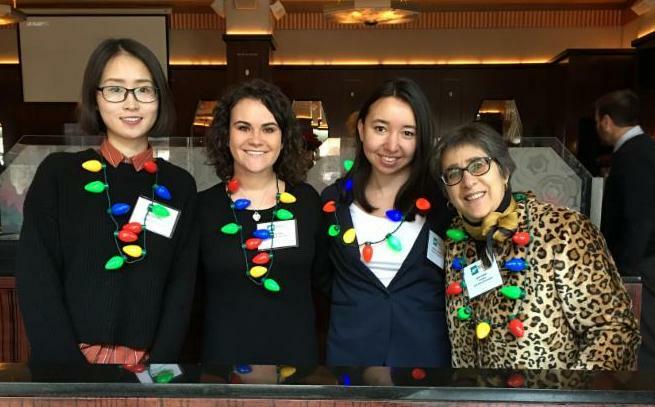 Our consulting services are still going strong in the holiday season! Sign up for our Empowered Job Seeker (3 hours) or Resume Review (1 hour). We’re passing on the discounts as our holiday gifts to you. Save $25 for the EJS and $25 for the Resume Review use code “THANKS“. Both include a kit of resource materials. Offer good until Dec 31, 2018. 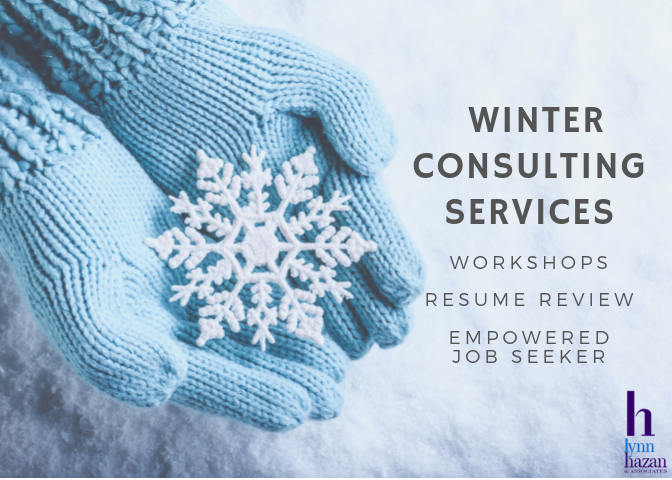 Save the Date(s): Catch me in action for my NSENG presentations on Jan 21 and 22: How to Create a Win-Win for a Job Placement with a Talent Recruiter. I’ll also be raffling off the Resume Resume (valued at $150) and will encourage you to participate in the Calling Cards exercise. See your strengths up front! Details: See below. Check out December NSENG programs and the free webinars listed below. Featured Article of the Week: Lynn participates in a MasterMind group: WonderWomen, with Gail Zelitzy as Coach. Are you interested in international business? Eager to showcase your writing, social media, research and phone skills? Curious how businesses enter foreign markets, identify new opportunities, and make effective decisions? Speak a foreign language? Click here to read more..
3. NSENG presents “How to create a win-win for a job placement with a talent recruiter” by LYNN HAZAN (executive recruiter) plus networking. 4. NSENG presents “How to create a win-win for a job placement with a talent recruiter” by LYNN HAZAN (executive recruiter) plus networking. It’s that time of the year… to celebrate, acknowledge family, friends and colleagues and bring light onto the dark nights. We’re recruiting for a Medical Writer and Marketing Specialist- International Consulting. Our clients are eager to receive resumes. 1. NSENG presents “How to develop an effective plan for your job search” BARRY SALTMAN (executive coach) plus networking. 5. NSENG presents “How to create a win-win for a job placement with a talent recruiter” by LYNN HAZAN (executive recruiter) plus networking. Timing is everything. Even with the upcoming holidays, our clients are still in hiring mode. Scroll down for updates on our openings for Medical Writer and Mk Specialist-Intl Marketing. Both jobs are in Chicago. Read about the new Digital MK program at DePaul. Save the dates for my next presentations for the NSENG (No. Shore Exec Networking Group), Jan 21 and 22, 2019. Details to follow. 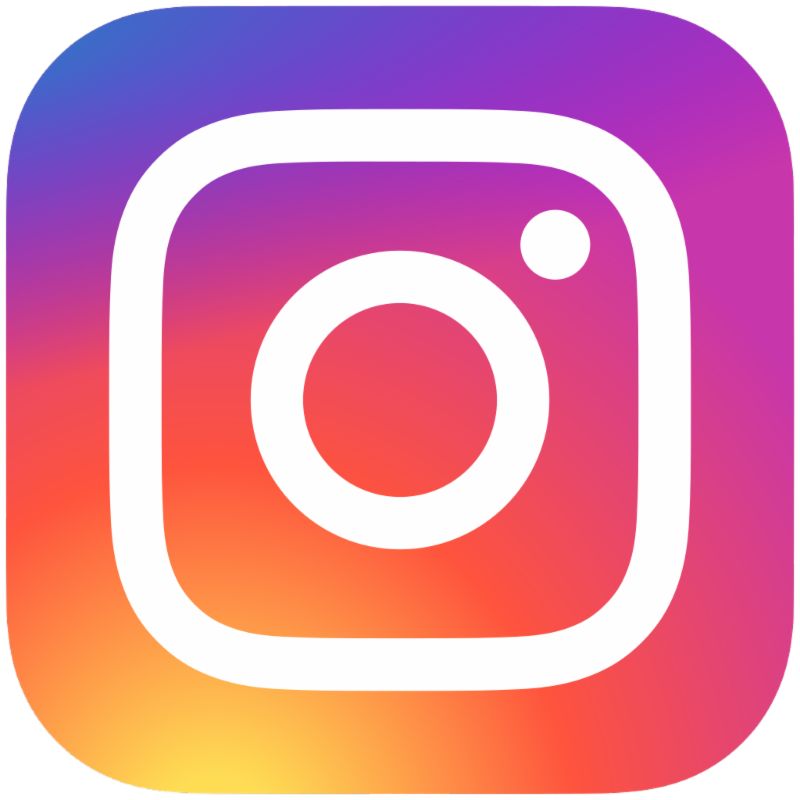 We are very excited to announce DePaul University’s Kellstadt College of Business has a new Digital Marketing Concentration! The ever-changing and fast paced marketing landscape demands new skills of students to serve the needs of employers like you. DePaul is the first University in Chicago to graduate students with a digital marketing concentration. 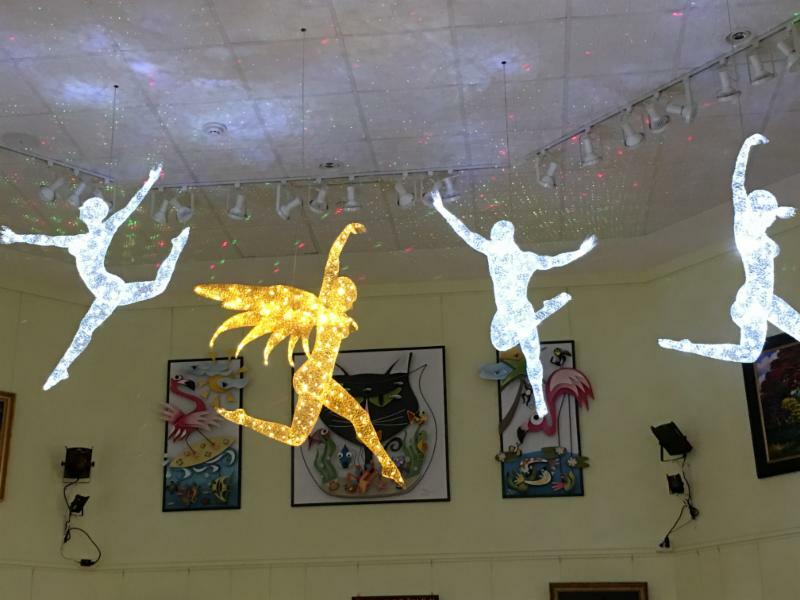 The concentration will be led by Dr. Steve Kelly, Director of Kellstadt Marketing Center and Jackie Kuehl, Executive Director of Digital Marketing Concentration. Students learn hands-on skills provided through classes in Internet/Interactive Marketing, Digital Marketing Communications (Paid Search), Social Media, Mobile Marketing, as well as hands-on work with internship opportunities. Stay tuned for an upcoming event to recognize the Digital Concentration. The goal is to offer events where business professionals can engage and network in the spirit of education and professional enrichment. Save $25 for the EJS and $25 for the Resume Review use code “THANKS“. Both include a kit of resource materials. Offer good until Dec 31, 2018. 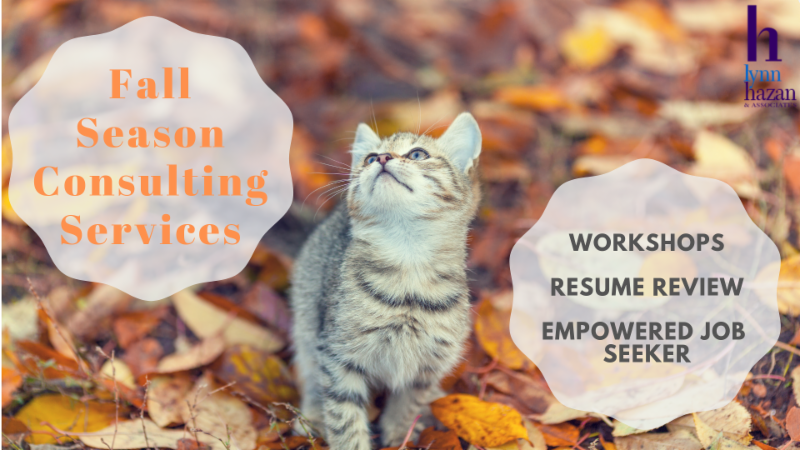 Fall season Resume Review and Empowered Job Seeker services. 2. NSENG presents “How to develop an effective plan for your job search” BARRY SALTMAN (executive coach) plus networking. We are grateful for your trust in our recruiting and consulting services. We enjoy getting to know both our clients and candidates and the difference that the human factor can make in the job placement process. In honor of the upcoming holiday season, we encourage you to partake in the bounty of good times to come. Sign up for our Empowered Job Seeker (3 hours) or Resume Review (1 hour). We’re passing on the discounts as our holiday gifts to you. Save $25 for the EJS and $25 for the Resume Review use code “THANKS”. Both include a kit of resource materials. In addition, we are seeking talent for the following jobs: Medical Writer and International Marketing Specialist. Both are in downtown Chicago and seek local talent. We also have outstanding workshops and seminars through NSENG and our own career portal. Here’s to a strong finish for 2018! Coming soon. Temp assignment for 3-6 mo. 25 hours/week onsite. Possible transition to full time. 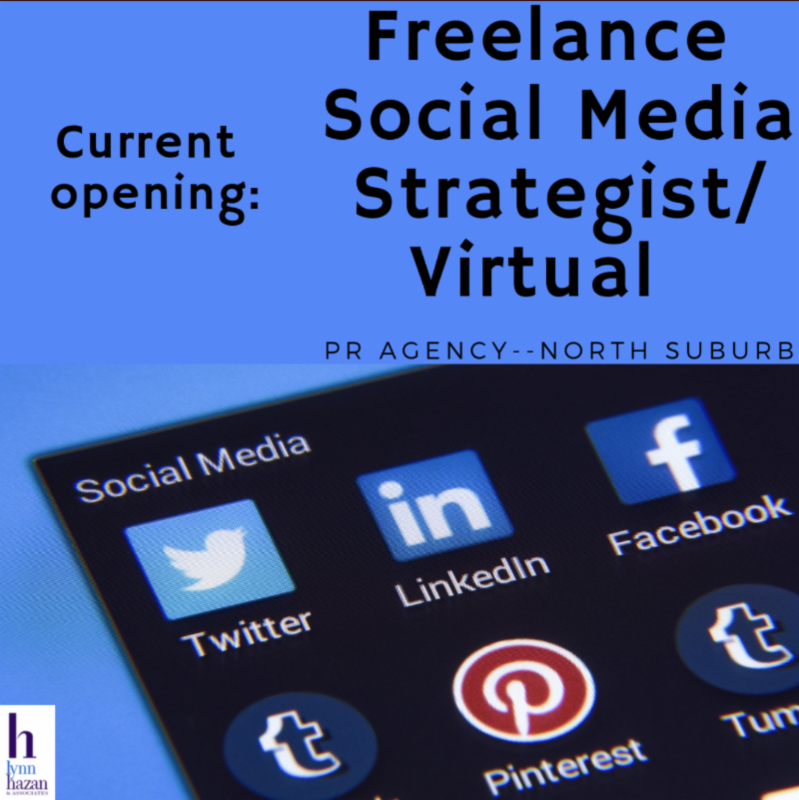 Need candidate with superb writing skills, understanding of video production, social media, ability to work with graphic design, etc. 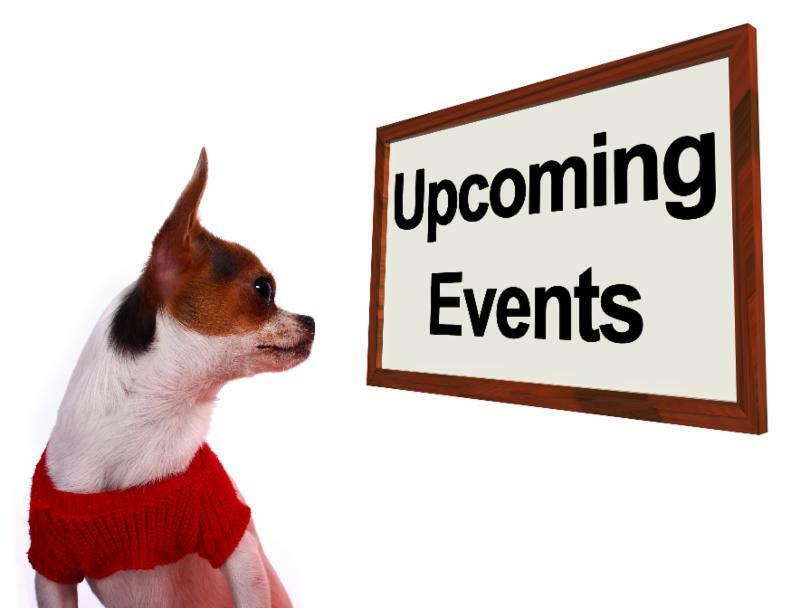 Will create content for newsletters, fundraisers, special events, capital campaigns, etc. 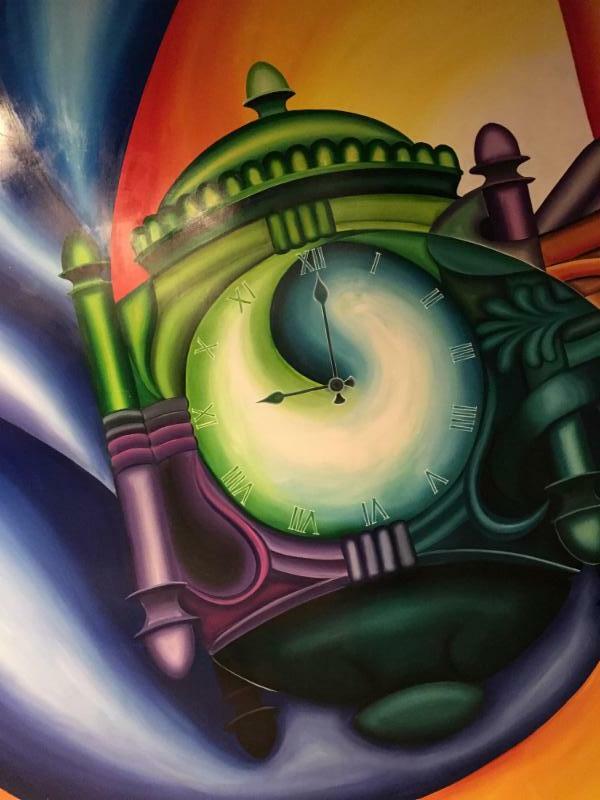 Ability to juggle multiple projects in a deadline oriented environment is important. Get your resume and samples ready. Anticipated start date: December, 2018. Most job seekers will tell you that LinkedIn plays an extremely significant role in their efforts to identify and connect with key individuals at prospective employers. Most talent acquisition recruiters and executive search firms will tell you that they are actively using LinkedIn as their preferred resource for finding qualified candidates. 3. NSENG presents “How to develop an effective plan for your job search” BARRY SALTMAN (executive coach) plus networking. 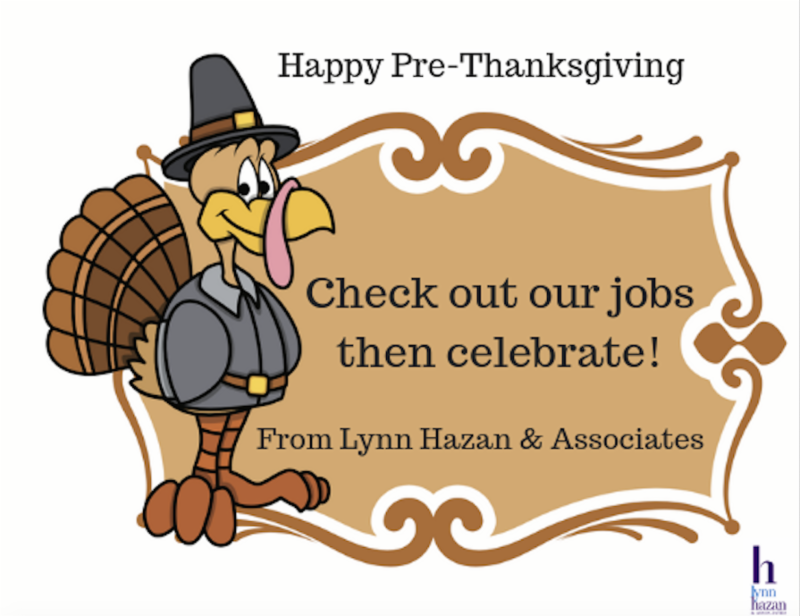 11-15-18: Pre Thanksgiving: Check out our Jobs, then Celebrate! As national attention shifts to family reunions and feasts, it’s time for us to celebrate the reasons we come together. Before you do, check out our current job openings. You can also use face time to get word out about your career aspirations and our jobs. They go well together like turkey and cranberry sauce! Sneak Peek: Director of Comm & Mk– Freelance for now. Possibility to go full time. 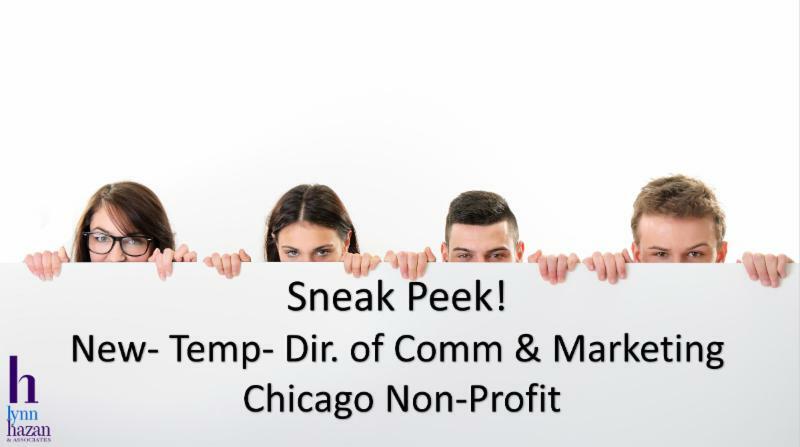 Not for profit client in Chicago. Candidate must have outstanding writing and a commitment to not for profits. 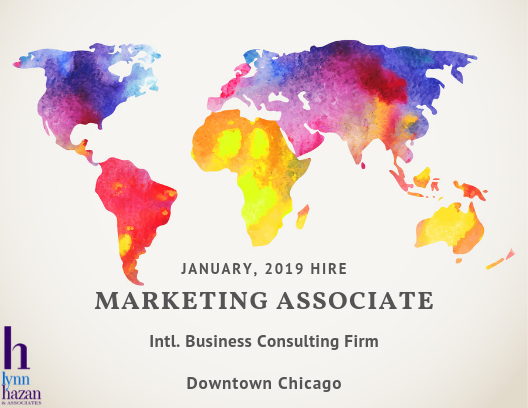 Intl Mk Specialist-Downtown Chicago – Perfect for the new grad or candidate with 0-1 year of experience with strong social media skills. Foreign language skills highly valued. Start date: Jan 2019. 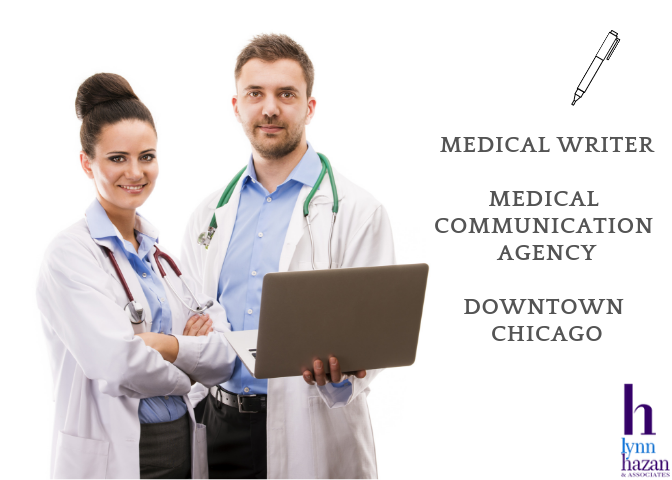 Medical Writer – Downtown Chicago-Meded agency- Ideal candidate can interpret and simplify the science of medicine. Need writing samples. 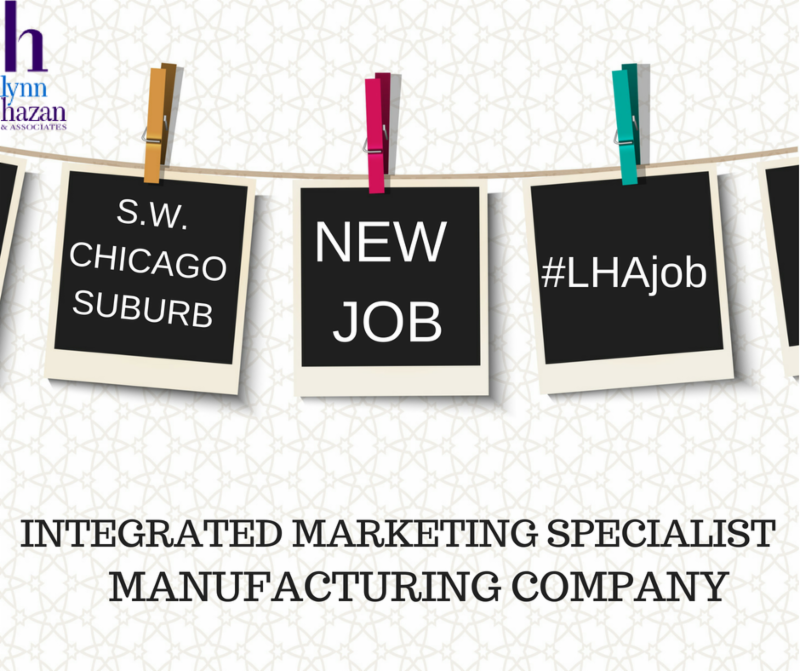 Integrated Mk Specialist – Manufacturing co- SW suburbs of Chicago- Candidate must have diversified portfolio of skill sets, including social media, integrated marcom and trade show experience. 1. Presentation Title: Is Applying to Job Postings Worth Your Time? 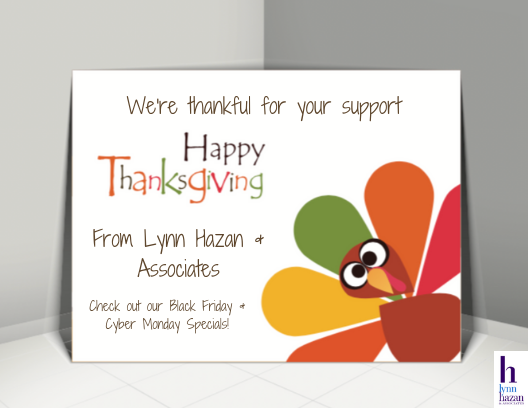 As we get closer to the Thanksgiving holiday, many candidates think that hiring takes a break. No way. Clients are eager to hire, especially in time for the holidays. 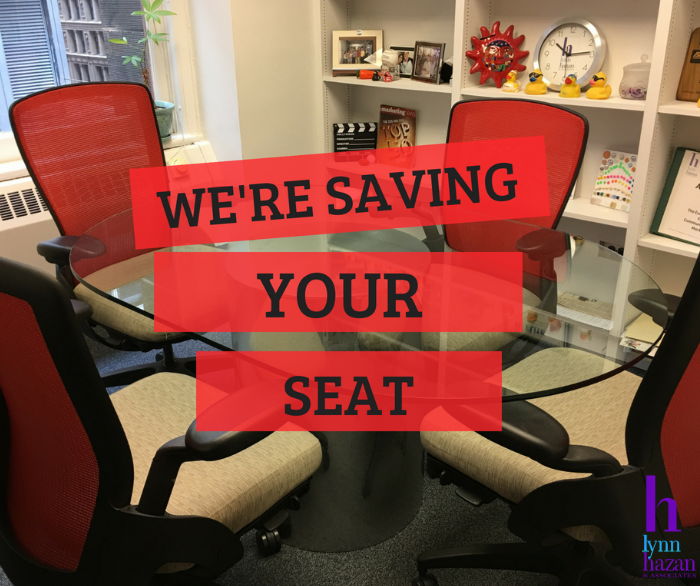 New budgets are being approved and clients want their teams in place. What are you doing to keep yourself visible? Take advantage of social occasions to meet and greet. I met 2 potential candidates and one referral source on the El train this morning! 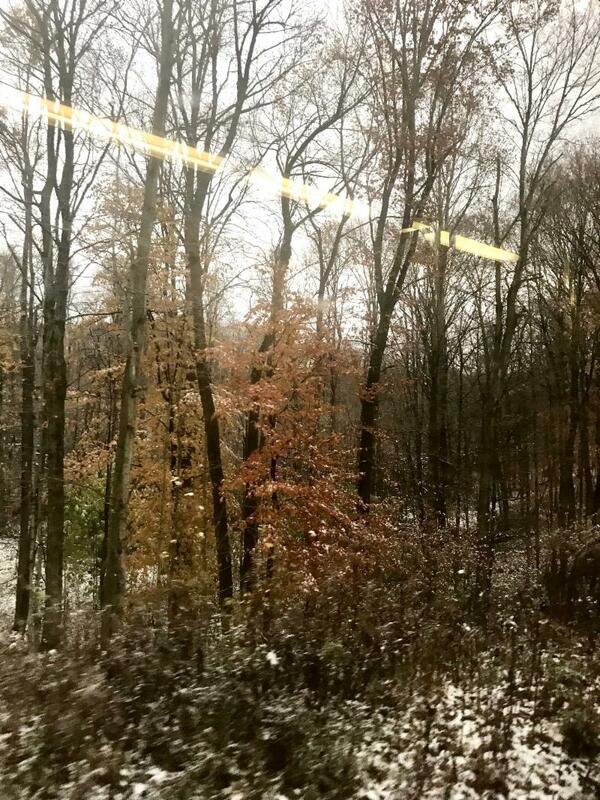 I am always sourcing talent… Catch me on the Red line! 1. Presentation Title: Five Top Job Search Tips that Work! 2. Presentation Title: Is Applying to Job Postings Worth Your Time? My heart goes out to the Jewish community of Pittsburgh as it mourns the death of the 11 members of the Tree of Life Synagogue. Let us learn from this experience that there is no room for hatred, at work, home, community or house of worship. I encourage you to read the article below. Medical Writer: Meded agency in Chicago. Translate the science of medicine into easy to understand content and learning modules. Creative thinking is encouraged! 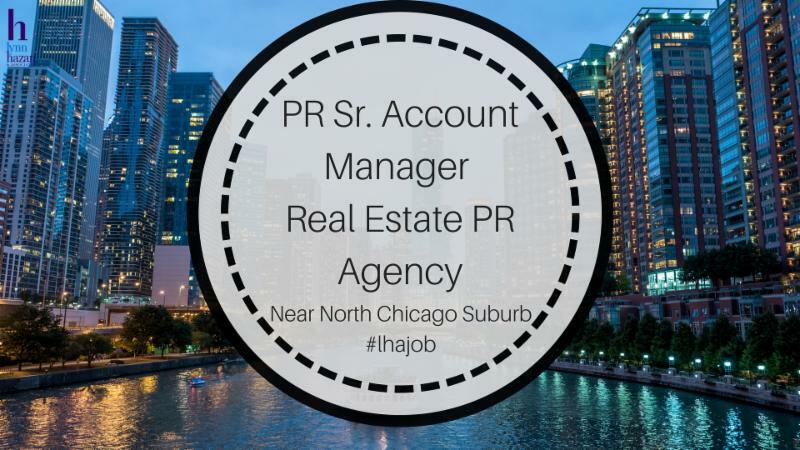 PR: Sr Account Manager for Real Estate PR Agency- near north Chicago suburb. Client is growing due to new business wins. Need classic PR background: Writing, pitching and managing clients. Real estate experience is a value add. Integrated Marketing Communications Specialist: SW Suburb of Chicago. Manufacturing client. Need SM, integrated marcom and trade show experience. Start date: Dec 1, 2018. Description: Of all the great discoveries you make in life, the most important is the answer to the question, “Who am I?”. As we learn and grow, human beings come to the understanding that our lives count for something; that our gifts, talents and abilities are being used to make a difference. Since work is so much a part of our lives, we want it to be meaningful and fulfilling. Yet, this is exactly where so many people get stuck. Come find out why and how to get clarity! It’s time to stop yearning for an extraordinary life, and start living it. Being in a career transition is a perfect time to explore what’s possible for you. 2. Presentation Title: Five Top Job Search Tips that Work! 3. Presentation Title: Is Applying to Job Postings Worth Your Time?